Farm2Kitchen | Global Farmer's Marketplace with Food Traceability on Blockchain. Introducing the next gen Farmer's Marketplace. We Track, So You Can Trust What You Eat! 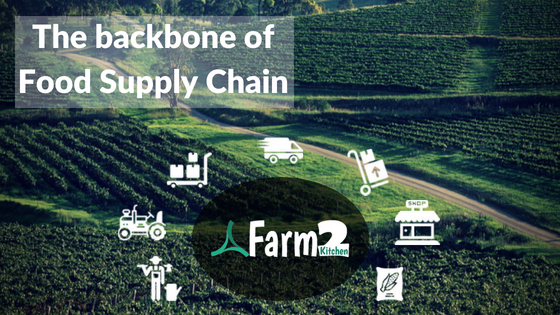 Farm2Kitchen is revolutionizing the way food is delivered to food services, restaurants and other wholesale buyers. We are building a truly decentralized and trustless food distribution network which is powered by Blockchain technology to track the food delivery from the farm to the kitchen in order to ensure freshness and quality. Consumer is curious about where the food on his plate is coming from and if it was responsibiliy grown. Blockchain technology enables us to trace the food from the farm to their plate. We provide an online marketplace for fresh produce from the farmers enrolled on the platform. Its like a global farmers market for bulk buyers to procure fresh food direct from the producer. The data helps us understand the food consumption trends and plan the crop for the next harvest, improve revenue for the farmers, provide better value to the consumers and reduce food wastage. We have developed a solution to global food security issues identified by UNâ€™s World Food Program (WFP). No one part owns or controls the data ensuring that there is complete transparency and trust for all members. We have the 1st mover advantage on a solution addressing basic human need i.e. good food that you can trust. We are a team of highly motivated industry experts in Food Distribution, Agriculture and Information Technology. The platform will enable effective management of food recalls in the event of contamination, thus helping save lives. Asia is a huge market with a rapidly growing population and ever increasing demand for healthy lifestyle. July 2018 Platform development started. August 2019 Farmer and Producer onboarding starts. October 2019 Farmer's Marketplace pre-opening. November 2019 Start of Operations on the Marketplace. January 2020 Launch of Blockchain main network for Traceability. 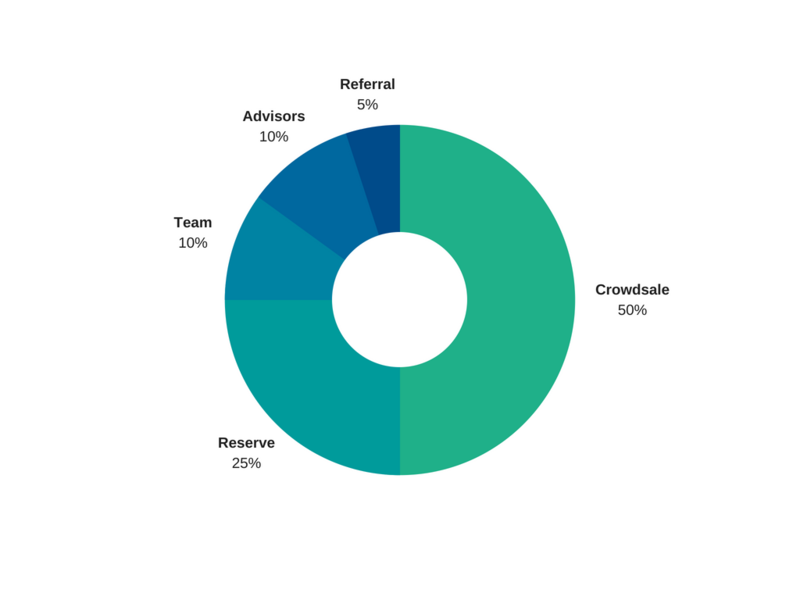 April 2020 Phased global launch of the platform. Like to participate in our private pre-sale? Join our Whitelist. Hemraj is process expert and a business leader. He has a PhD in Chemical Engineering and 20 years of industry experience in various Field Operations. Fractional CTO, Tech Entrepreneur, Innovator, Solutions Architect, Startup Advisor and a problem solver with 22 years of industry experience. Certified Blockchain Developer with extensive experience in BPM, RPA, Blockchain, Web and Mobile Development. Technocrat with a PhD in Entrepreneurship. Startup Advisor. CEO at Incubation Centre of IGDTUW Delhi. Experienced in all facets of digital marketing including email, video, SEO, product launch, social media. Industry leading technology solutions architect with more than 11 years in Process Improvement and BPM. Digital Transformation expert and UI/UX Designer with extensive experience in Web 3.0 and Responsive Design. Want to get updates about our project? Join the Mailing List.